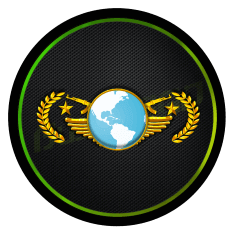 Some of players want to showoff their ranks but they failed to achieve Global Elite rank, maybe used hacks to reach Global Elite and got VAC/OVERWATCH BAN. Don’t worry BuyaCSGO offering CS:GO Global Elite Ranked Accounts at cheap price with instant delivery 24/7. We will help you to play with highest skill level players.